What a beautiful tea pot. Must make the tea taste that much better. Nice to see you, as always. 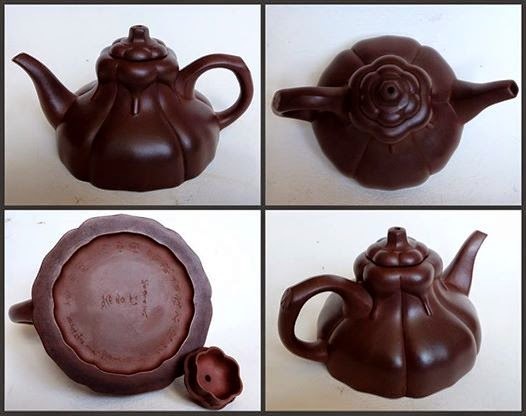 WHAT BEAUTY OF THIS TEA POT?